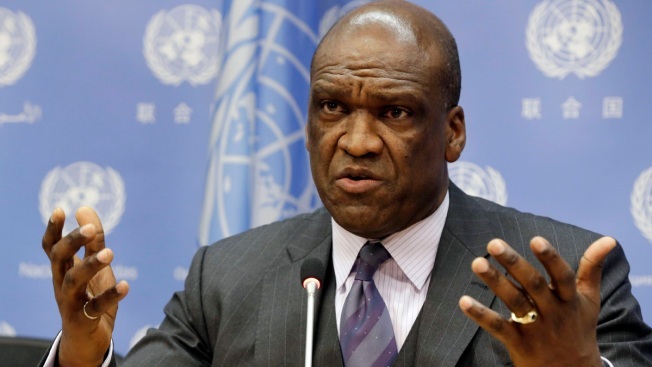 The death of UN official John Ashe is likely to raise some eyebrows, but the US MSM has done its usual superb job downplaying or not reporting anything tied to the Clinton clan. Ashe — who was facing trial for tax fraud — died Wednesday afternoon in his house in Westchester County. The UN said he’d had a heart attack. But the local Dobbs Ferry police said Thursday that his throat had been crushed, presumably by a barbell he dropped while pumping iron. The UN and police did not sync in their stories?